I know you guys are always looking for larger cases. 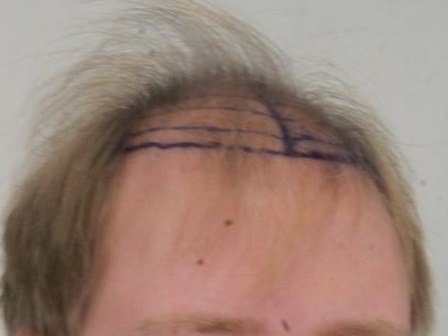 Although we do lots and lots of hairlines. we do larger cases as well. 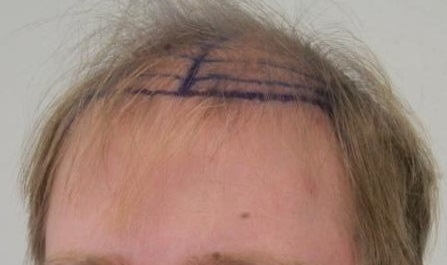 Here is a recent case of large strip. 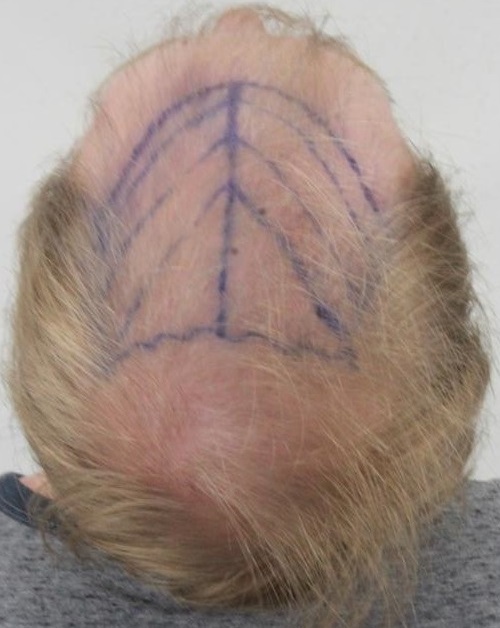 Patient G. came to Dr. Rahal looking for a solution to his advancing pattern hair loss. 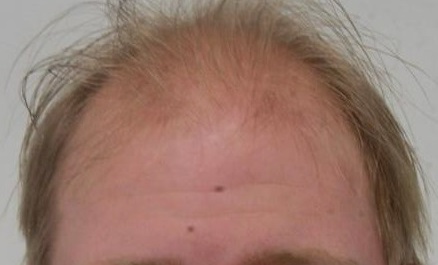 He has taken Finasteride for about 6 months, used Minoxidil for 1 month and tried Nioxin, Biotin and other vitamins. 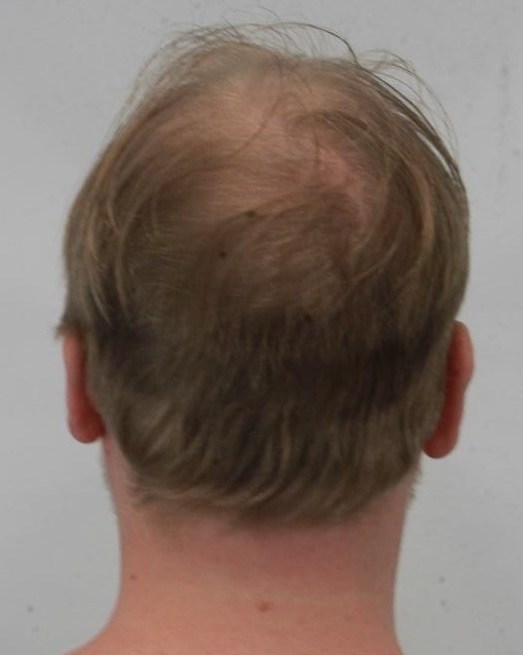 His priority for a hair restoration procedure was to gain coverage and maintain a natural look as he ages, going from front to as far back as possible. The challenge in large cases is to cover large areas and still maintain a level of density to create volume. 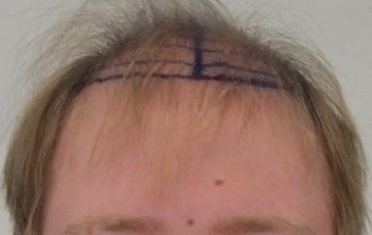 Patient G. has light colour hair and medium caliber with an above average donor density. 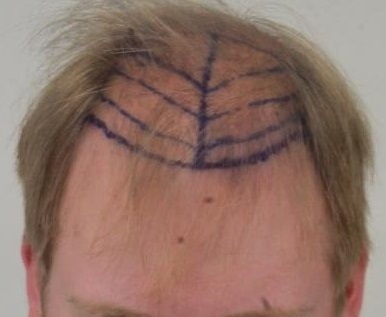 Dr. Rahal designed a conservative hairline to maximize coverage. 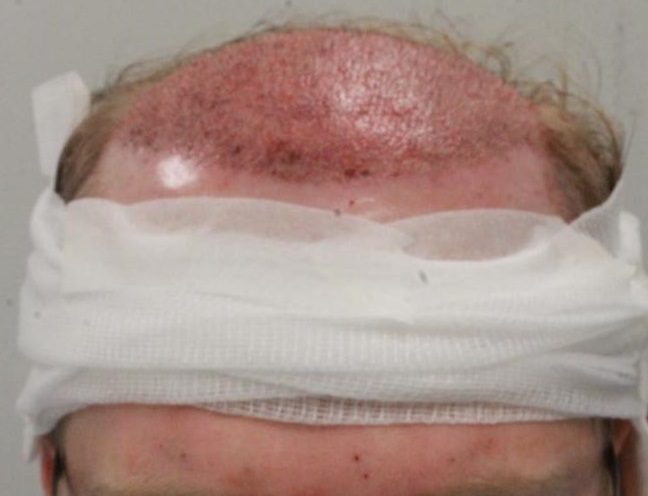 5130 FUT grafts (10,666 hairs - 803 one’s, 3120 two’s, 1205 three’s, 2 four’s) were harvested and use to cover the frontal and mid-scalp zones. Below, you will find pre pictures and immediately after. 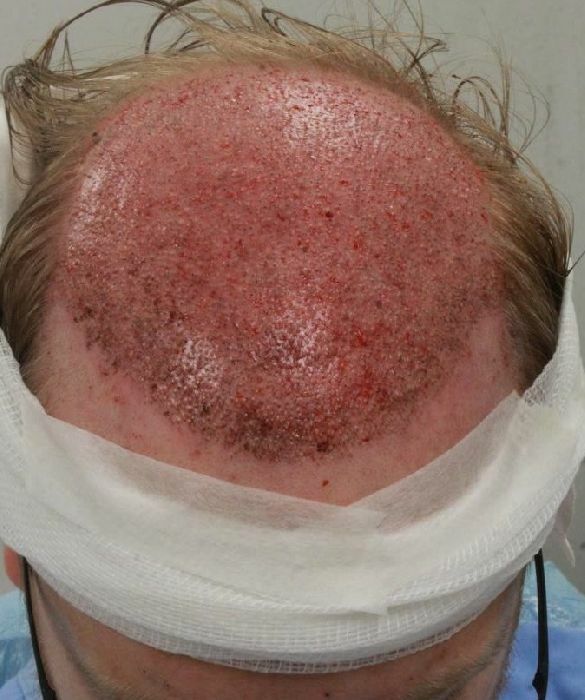 We will continue to update this thread with pictures showing the changes in patient G’s hair as it begins to grow. Patient G will chime in on this thread with his Rahal experience as well.